Please see our schedule for ArchiCad 17 New Feature training sessions below. 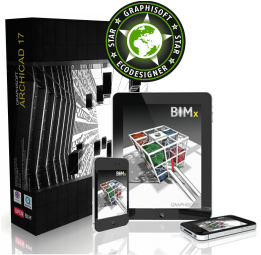 We are excited about the new ArchiCad version 17 and invite you to join us to explore the new features and improvements that GRAPHISOFT has released in this version. 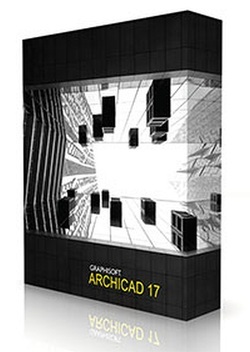 ArchiCAD 17 contains significant enhancements and additions that simplify the modeling and documentation of buildings even when the model contains an unprecedented level of detail. ArchiCAD’s end-to-end BIM workflow allows the model to stay live till the very end of the project. We invite all our existing and new "SSA" clients to come join us at our Cape Town training event for ArchiCad 17 New Feature training. > Only 12 places: Booking is Essential !!! > 20 places: Booking is Essential !!! Please select one of these venues that you wish to attend at. 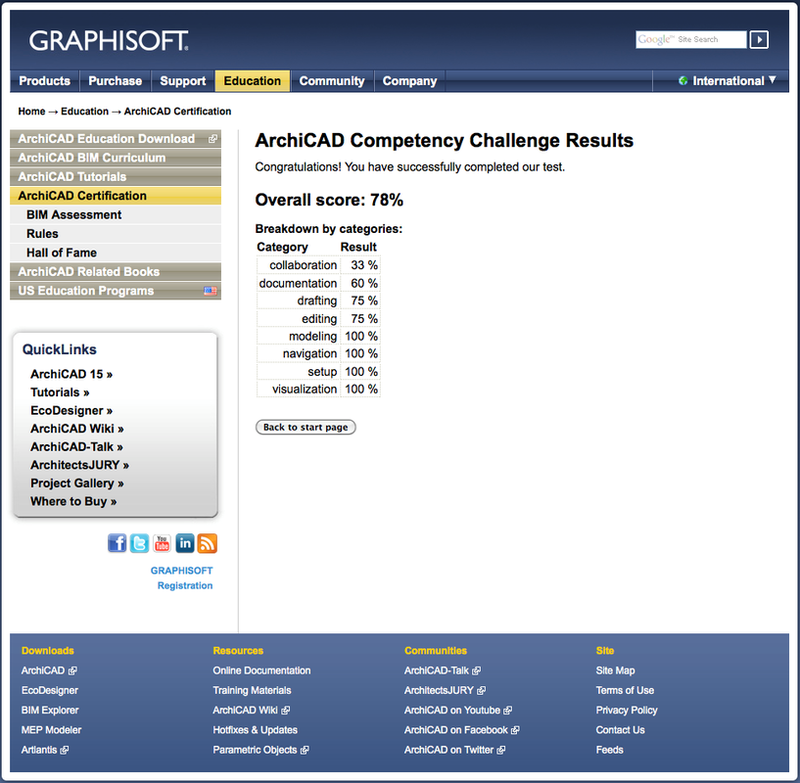 Since ArchiCad 16 the software delivery method is user downloads. MultiCad has downloaded all installation files, add-ons, Goodies, Hotfixes (2.5GB) and 132 training videos (3.8GB) for your convenience. By answering YES above you confirm your order for an 8GB USB drive holding all the above listed files and media. The cost will be R100.00 and can be paid in cash on collection at the event. Please complete the form to Book your seat/s. We will then send you a reminder via e-mail for your booking. All attending companies / delegates must have a valid ArchiCad Software Service Agreement "SSA" at the time of the booking. Please ensure that all contracts are signed and fees are paid. Software media files on 8GB USB drive: Cost R100.00 paid cash at event. Order in booking form. Clients are welcome to bring their own computers / laptops for these training session. Clients that need assistance with installations must please use the message box and make their request. Please come at least 90 minutes before the event with your computer or laptop.